Evooleum: Parim ekstra neitsioliiviõli maailmas 2019! New York International Olive Oil Competition Gold Award 2017, 2015, 2014. 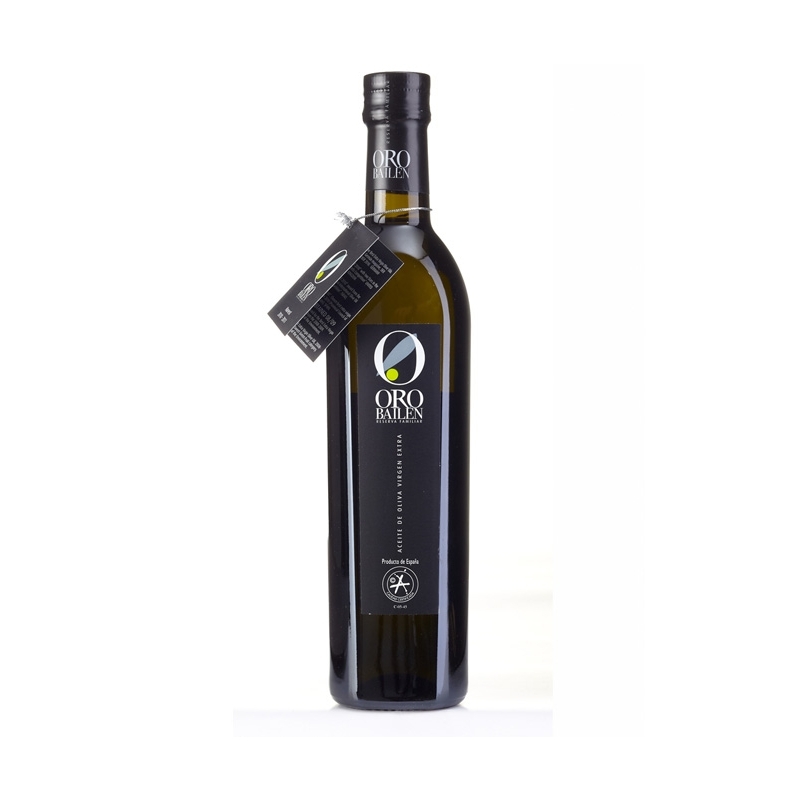 Parim extra virgin oliiviõli kavliteet/kvantiteet - Flos Olei 2014. International Olive Council "Mario Solinas" quality award 2014 II prize. World’s Best Olive Oils 2013 ja 2014 III koht. Tootja oli parim oliiviõli tootja Hispaanias 2013 (AEMO). AUHINNAD New York International Olive Oil Competition Gold Award 2014-2015, The best extra virgin olive oil quality/quantity - Flos Olei 2014, World’s Best Olive Oils III place 2013-2014, International Olive Council "Mario Solinas" quality award 2014 II prize.